Kiss a Bridesmaid is out now! Kiss a Bridesmaid, third in the Always a Bridesmaid series, releases today at the super low introductory price of 99 cents. Don’t wait until it goes up to $2.99 next week! Buy now. 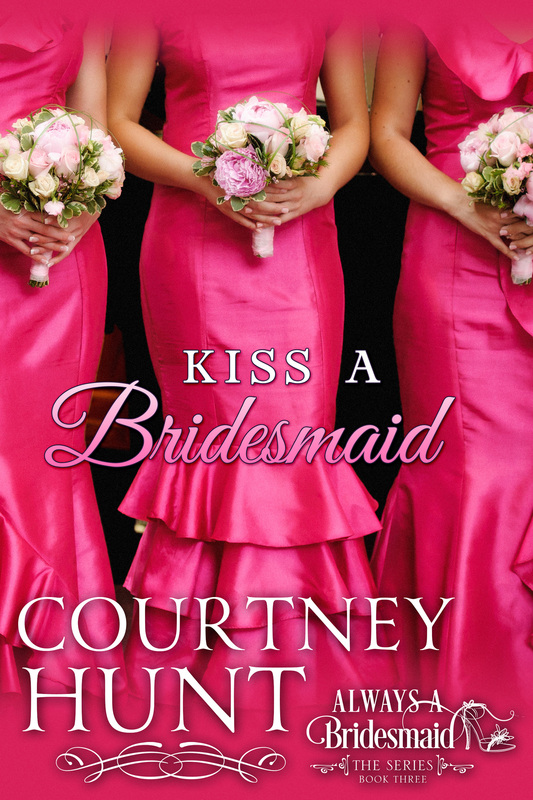 Kiss a Bridesmaid is Shortie and Abby’s story. If you’ve read Forever a Bridesmaid, Shortie is introduced in that book as Matthew Westbrook’s friend. He owns The Pie Plate. Now, he’s working with Erin as a wedding caterer and cake baker. When a naughty canine ring bearer dashes through Forsyth Park, Shortie gives chase. Abby catches the dog’s leash and ends up in the mud. And that’s how Shortie and Abby meet. I had a great time writing Shortie and Abby’s story and I hope you enjoy reading it!